A Dr. 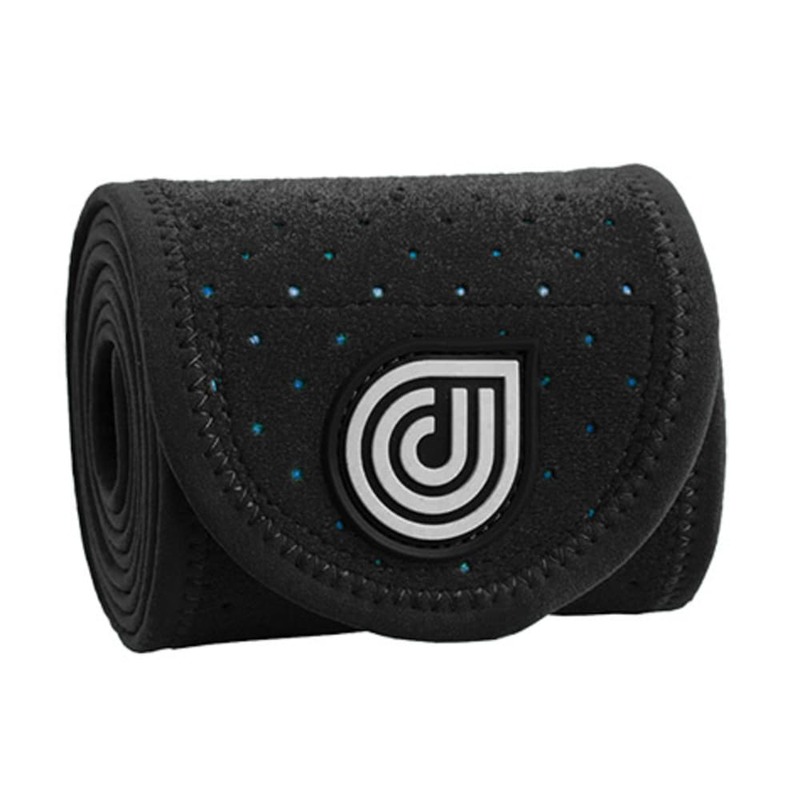 Cool Recovery-On-The-Go Wrap will help you get better without slowing down. When frozen, this flexible wrap combines ice and compression to reduce swelling and speed recovery during or after activity. Or, use it dry as a compression wrap to support and protect various body parts during activities. Medium wrap measures 4 x 50 in.